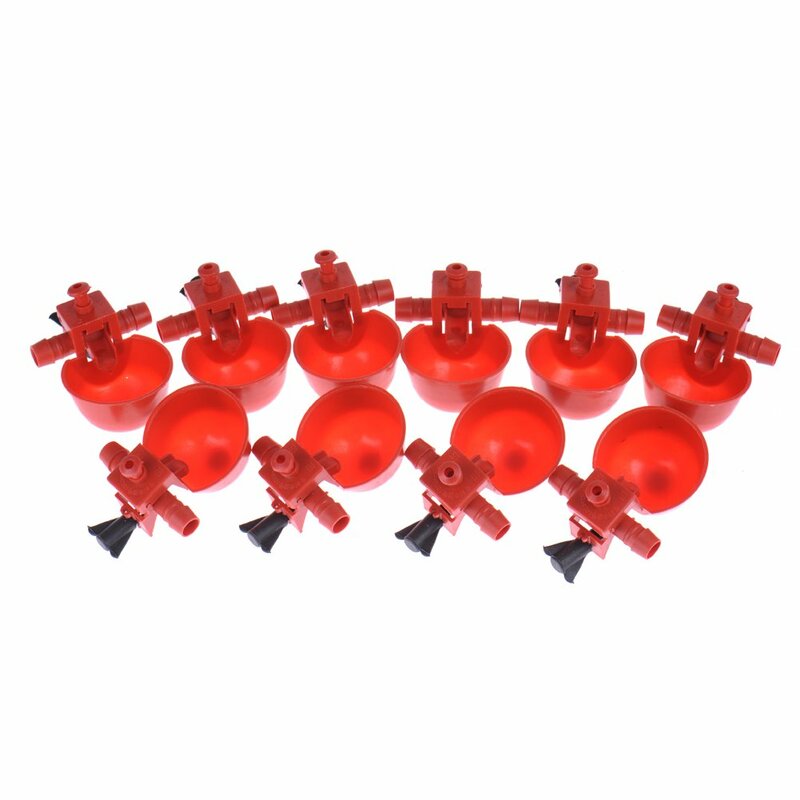 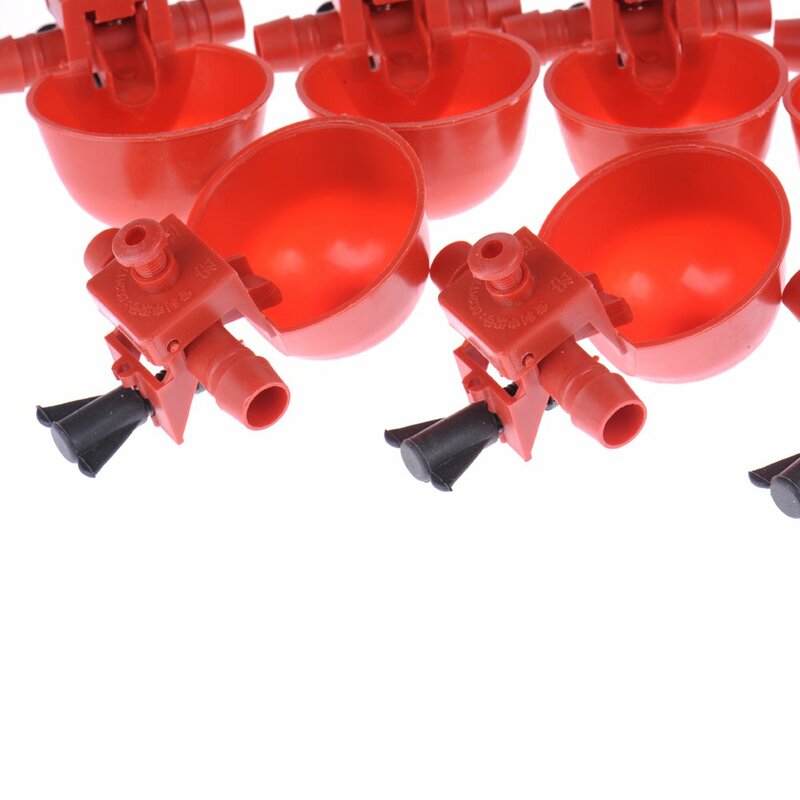 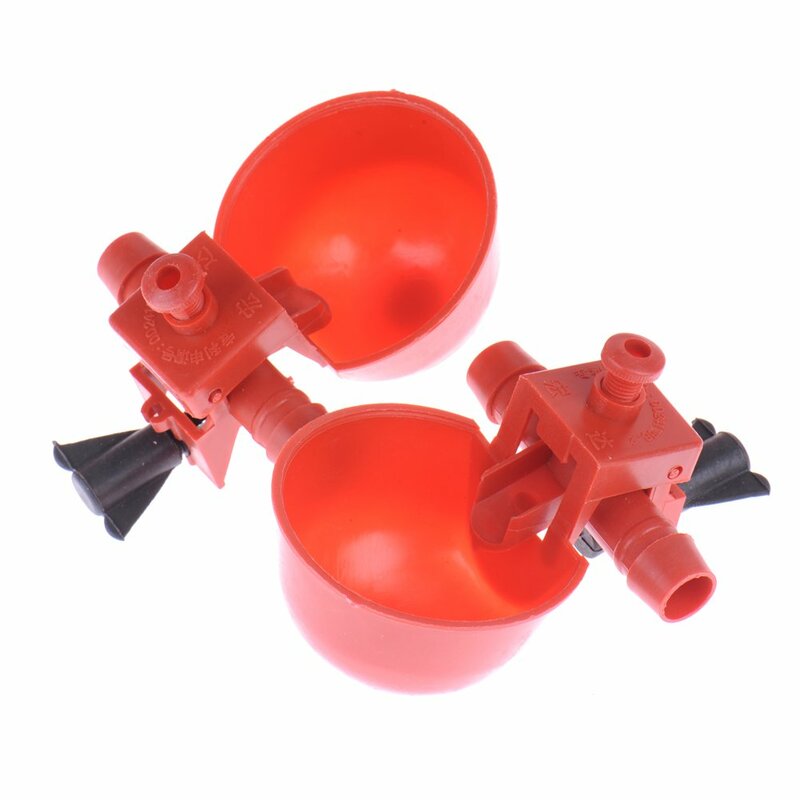 100% Brand New and High Quality.Package Included: 10 x Bird Coop Automatic Feed Poultry Water Drinking Cups Chicken Fowl Drinker. 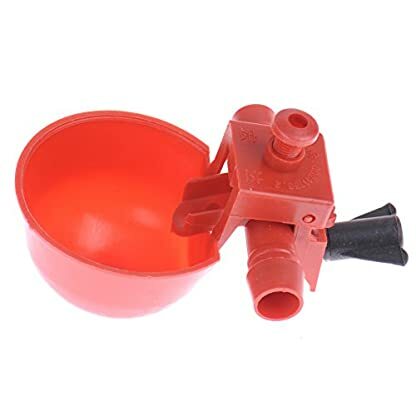 The best easy designed to water chickens. 10 x Bird Coop Automatic Feed Poultry Water Drinking Cups Chicken Fowl Drinker.